Cesc Fabregas Set for Italian Exit? When Cesc Fabregas appeared on the scene as the Spanish wonderkid making Arsenal evolve, the world was at his feet. While a protracted move to FC Barcelona finally took place, it soured relations with the Gunners fans to a fair extent. A lack of form and importance back at Barcelona, though, soon had Cesc returning to London: this time with Chelsea. Despite playing a major role in their first title win under Jose Mourinho upon his return, it’s not been great ever since. 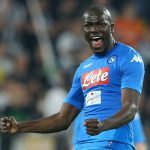 Antonio Conte and then Maurizio Sarri clearly have little use for the 31-year-old, and it appears that an exit is drawing ever closer. Now, it sounds like Fabregas could join many of his other Spanish compatriots and make the move to Serie A. With a returning profile and a rapid growth to the size of the league, Serie A is hugely attractive again. AC Milan are seemingly favorites to land the Spaniard, with the likes of Suso and Sami Castillejo already at the club. 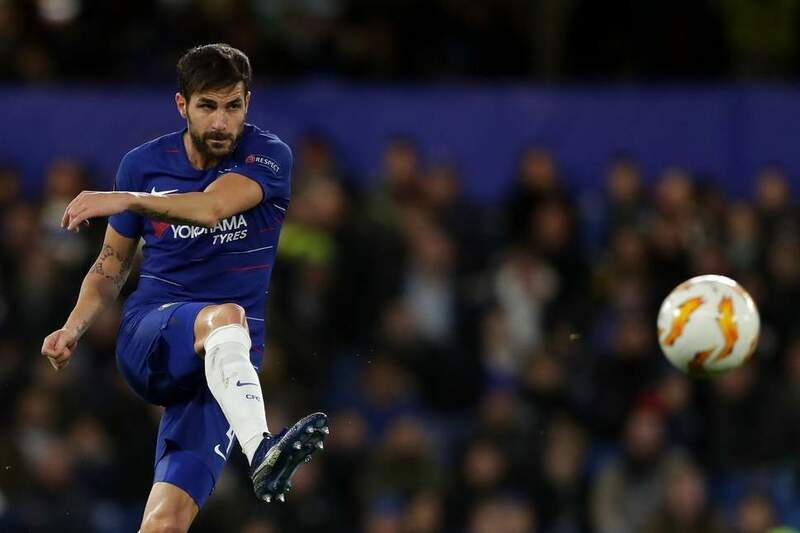 The signings of Jorginho and then Mateo Kovacic in the summer, as well as the return of Rubin Loftus-Cheek and Ross Barkley, means that there is little space for Fabregas in the Chelsea team today. With just three sub appearances in the league – none impressive – a fresh start might suit everyone. With a January move needed to recoup any kind of fee for the one-time superstar, it seems odd to discuss Cesc Fabregas as being surplus to requirements. For now, though, that is the case.